Delphi RS232/RS422/RS485 serial communications software. Control multiple ports simultaneously. Includes line status/control, modem control, ANSI emulation, virtual ports (USB to serial,Bluetooth serial), hardware/software flow control. C/C++ RS232/RS422/RS485 serial communications software. Control multiple ports simultaneously. Includes line status/control, modem control, ANSI emulation, virtual ports (USB to serial,Bluetooth serial), hardware/software flow control. ZylGPSSimulator is a Delphi & C++ Builder component that transforms position data in NMEA 0183 format. Version 1.64 Click to Register this Product Now! Version 2.26 Click to Register this Product Now! ZylVSS is a Delphi / C++Builder component that makes the work with Visual SourceSafe easier than you think. Using this great component you will be able to embed version control features in your Delphi or C++Builder projects. Version 1.84 Click to Register this Product Now! 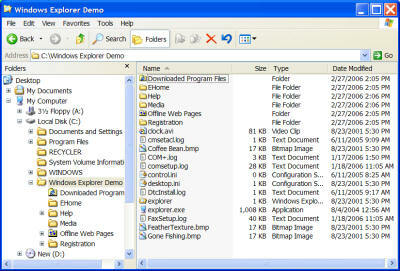 ZylBurner is a CD / DVD burner Delphi / C++Builder component. It needs Nero Burning ROM to be installed. This component is very easy to use, it's ideal for developers for quick CD / DVD writing purposes from Delphi or C++Builder. Version 1.43 Click to Register this Product Now! 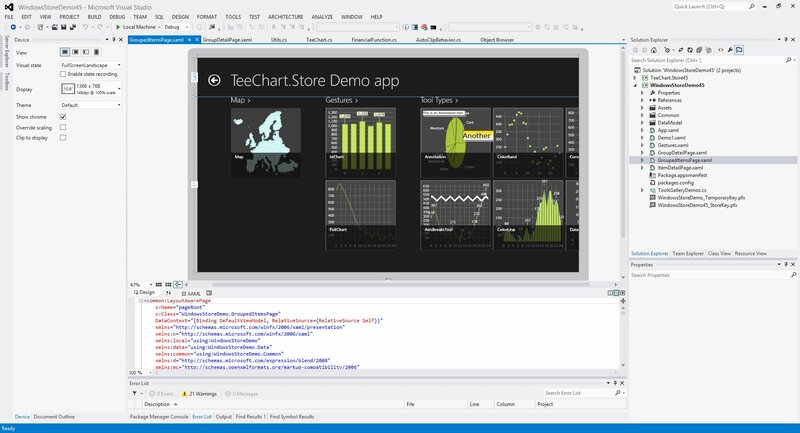 The .NET Charting Component Library offers full set of Chart types and a combination Gauge types for dashboard applications. It supports Windows Form, ASP.NET, WPF and Silverlight, Windows.Store and Windows Phone. EAGetMail enables your C#, VB.NET, JScript.NET, ASP.NET or other .NET framework applications to parse and receive email based on POP3/IMAP4 protocol. Many advanced features are supported including TNEF parser (winmail.dat) and S/MIME. ActiveX charting components library offers a wide range of Chart styles, mathematical functions and a full set of Chart tools components for additional functionality. It includes 32-bit and 64-bit versions. For Windows and the Web applications. 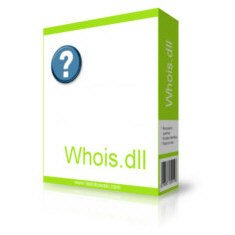 Version 7.0.1.2063 Click to Register this Product Now! 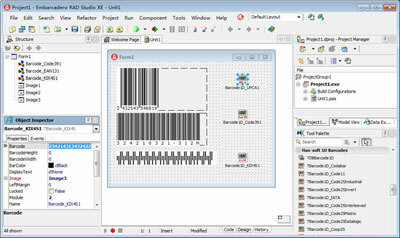 The components set is designed for generating and printing barcode in your Delphi or C++ Builder application. Most popular linear and postal barcode symbologies are supported. Database functionality and most popular reports are supported. Version 3.73 Click to Register this Product Now! ZylGPSReceiver is a Delphi/CBuilder component that communicates with a serial GPS receiver. 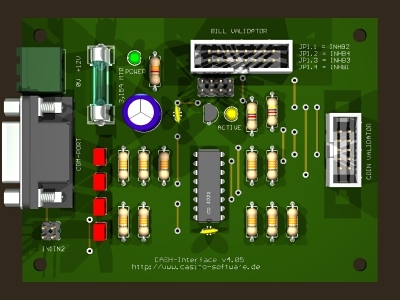 This component works with any NMEA compatible receiver connected to one of the serial ports. You can use it also with USB and Bloototh devices. 100% VCL native Charting component library with optional source code included. 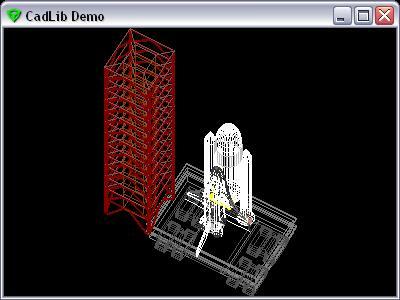 It provided entire featureset to create charts, maps and gauges in 2D, 3D and OpenGL. It supports Delphi, C++Builder, RAD Studio and FireMonkey. Version 8.5.940 Click to Register this Product Now! Version 24.4 Click to Register this Product Now! MFC extension library for creation the most advanced user interface in the world. It combines easy of use and very powerful feature set implemented by highly customizable collection of MFC extension classes. Version 2.8.9 Click to Register this Product Now! 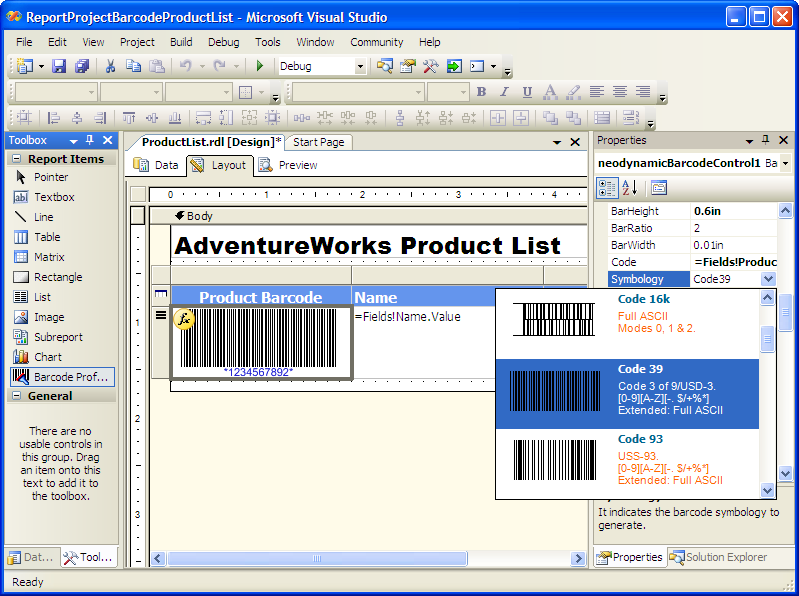 DataGrid Columns .NET assembly is a DataGrid Columns Styles software package specifically designed for Windows Forms .NET developers. The software package answers on the question: "How to add Combobox in to DataGrid .NET in Windows Forms?" Version 1.7.6 Click to Register this Product Now! Probability distributions, combinatorial functions, descriptive statistics, clustering, regression, hypothesis tests, anova and non-negative matrix factorizaion (NMF). 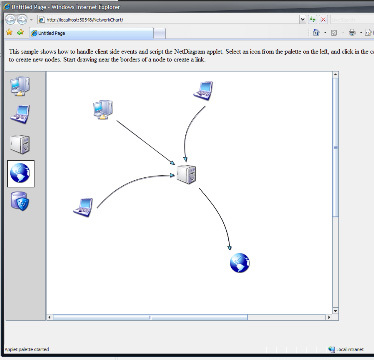 SMSC client .NET library is a .NET managed library for SMS/EMS/WAP communication with the SMSC through TCP/IP using SMPP, UCP, CIMD2 and SEMA protocols. Supports SMS, EMS, WAP, ring-tones, 7-bit text, Unicode (UCS2) and binary data messages. Basics for VB is a set of binary string and bit manipulation functions for VB5 / VB6. It contains the equivalent of DOS Basic's MKI$ CVI series for creating binary strings plus functions to check or set bits, flags and bit fields. A package of standard and unique skinable VCL's for professional UI design developmet using "AlphaSkins". AlphaControls is an easy-to-use universal and powerful tool for developing original skinned and non-skinned business/media applications. Version 9.0 Click to Register this Product Now! Version 10.0 Click to Register this Product Now! Sendkey is a direct replacement for Visual Basic's Sendkeys which works under the Vista and Win 7 operating systems. To use it, all you have to do is add the module to your project then replace "Sendkeys" with "Sendkey" in your code. Version 7.5.0 Click to Register this Product Now! TsiLang is a software localization component suite for Delphi, C++Builder and Kylix developers. The suite supports all languages and can do both internal (inside executable file) and external (separate file or library) localization. Free Trial. Version 8.3 Click to Register this Product Now! VintaSoft Imaging .NET SDK - an impressive imaging library for .NET, WPF, WEB. 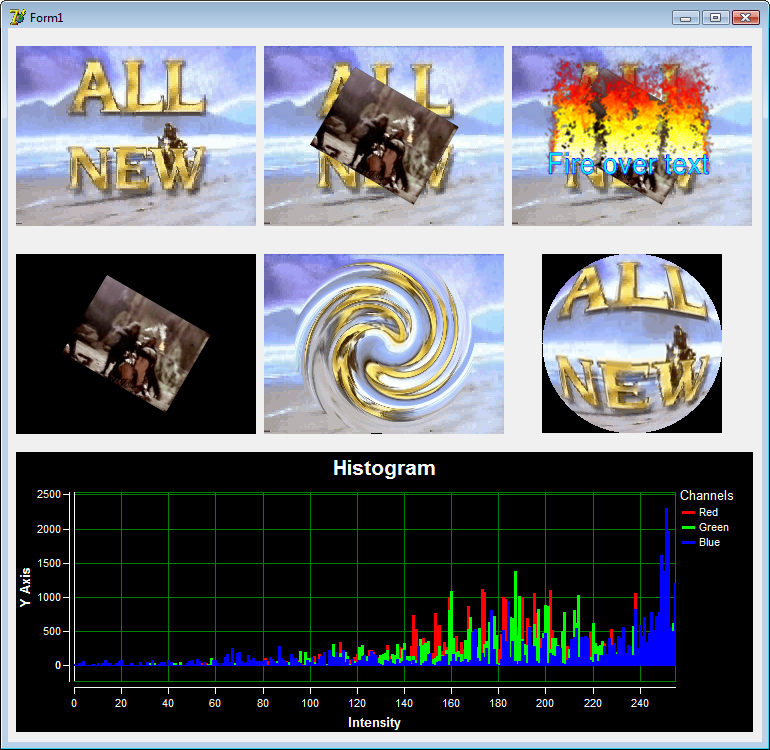 WinForms, WPF, WebForms controls for image viewing. 90+ image processing functions. Annotation, JBIG2, JPEG2000, PDF, DocCleanup, OCR, DICOM, OMR/Forms Plug-ins available. Version 14 Click to Register this Product Now! SecureBlackbox is a comprehensive component collection that adds SFTP, FTPS, SSH, PGP, PDF, XML security, S/MIME, SSL/TLS, HTTPS, PKI, ZIP, EDI, Cloud, WebDAV, Office, SAML security support to your VCL (Delphi, C++Builder, FreePascal) application. SecureBlackbox.NET is a comprehensive component collection that adds SFTP, FTPS, SSH, PGP, PDF, XML security, S/MIME, SSL/TLS, HTTPS, PKI, ZIP, EDI, Cloud, WebDAV, Office, SAML security support to your .NET, Xamarin, Mono or .NET CF application. Version 7.7 Click to Register this Product Now! Delphi/C++ Builder VCL/FMX components library for very easy and fast Data Visualization. 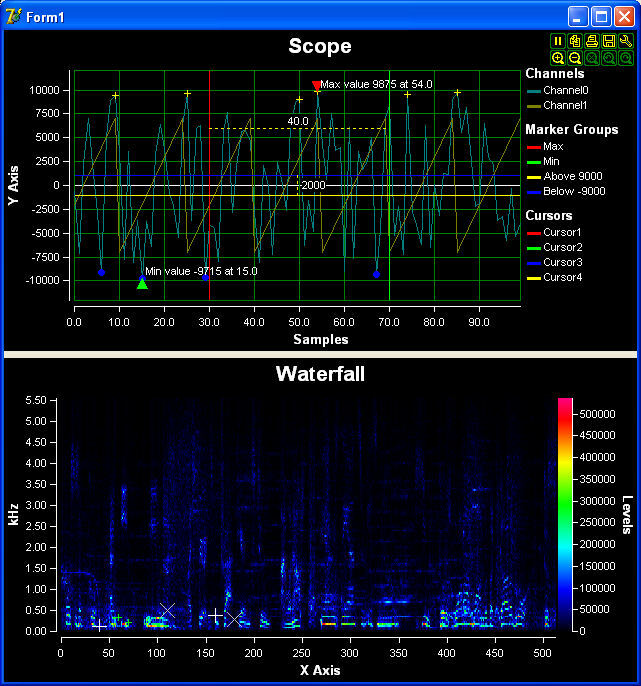 Allows very fast display in a Plot/Scope/Chart or Waterfall form. 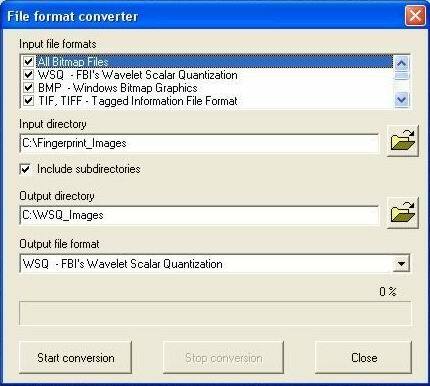 Great for FFT or Histogram Visualization! Free for non-commercial use. 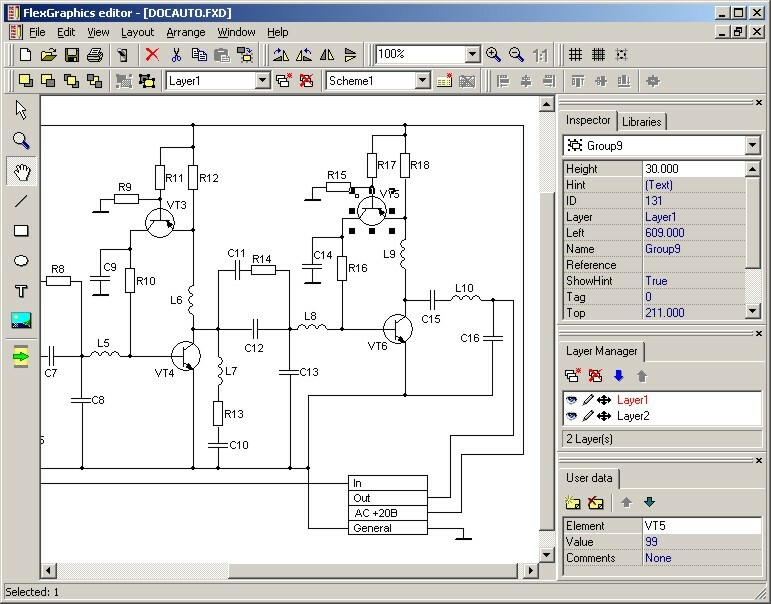 Delphi/C++ Builder VCL/FMX components library for fast and easy complex Digital Signal Processing (DSP) and data visualization with zero lines of program code. Includes visual graphical editor for codeless development. Free for non-commercial use. 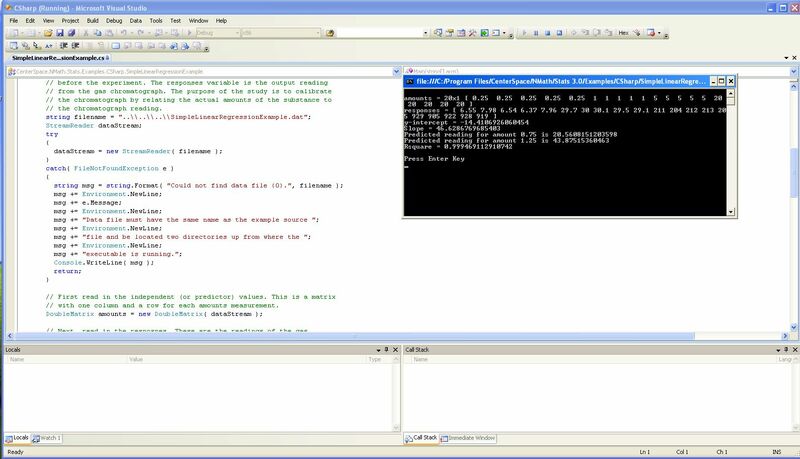 Delphi/C++ Builder VCL/FMX Advanced Computer Vision Library. 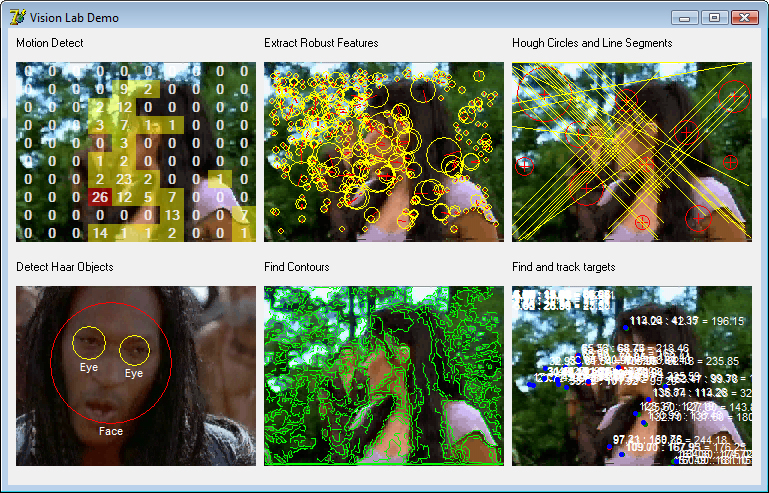 Motion, Image recognition(Canny, Hough Lines, Contour Finder, and more). Allows rapid development with zero lines of code. Includes video capture components. Free for non-commercial use. PlotLab .NET is a set of .NET 2.0-4.5 components for very easy and fast Data Visualization. Allows very fast display in a Plot/Scope/Chart or Waterfall form. Great for FFT or Histogram Visualization! Free for non-commercial use. 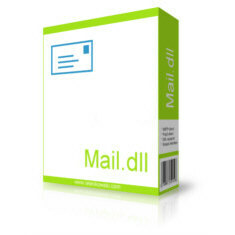 Enables .NET applications to sign, verify, encrypt, decrypt e-mails, work with DKIM/DomainKeys, S/MIME and SSL/TLS certificates, connect to secure mail servers with MailBee.NET SMTP/POP3/IMAP components, use Windows impersonation. FIPS 140-2 ready. .NET classes which let your applications create, send, manage, download and parse mail. SMTP, POP3, IMAP, SSL, S/MIME, DNS MX, anti-spam, HTML mail, attachments, international charsets, UTF-8, Outlook .PST and .MSG, secure login, proxy, mail merge. MailBee.NET IMAP enables .NET applications to receive, parse, upload, search and manage mail and folders on IMAP4 servers. OAuth 2.0, TLS/SSL, S/MIME, proxy, Bayesian spam filter, HTML mail, international charsets, embedded pictures, IDLE, and more. For .NET Developers who need Video Capture SDK , capture from web cam,snapshot and support video effect sdk. Fully-managed .NET library. For .NET Developers who need to imaging SDK on Window and Mac. Display multi-page TIFF, BMP, GIF, JPEG, PNG, Barcode reader . Save as PDF, bmp, JPEG, PNG, multi-page TIFF. Fully-managed .NET library. 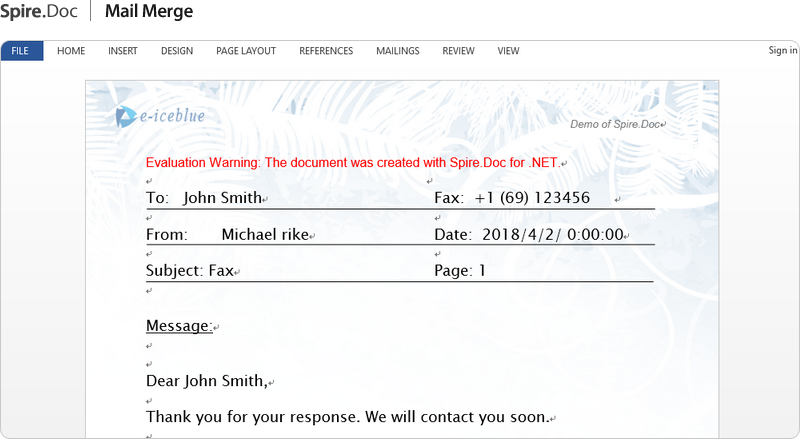 Spire.Doc for .NET enables .NET applications to read, modify and write Word documents without Microsoft Word to be installed on the server. 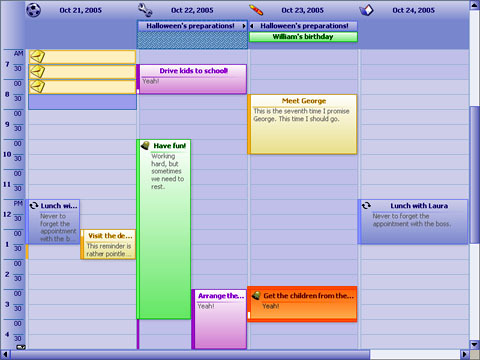 Planner.NET is a calendar and scheduling component for the .NET framework. It supports yearly, monthly, weekly and daily schedule views. Each view provides a distinct layout of the time cells and can display events such as appointments and meetings. HotPDF Delphi PDF VCL Library is a VCL component for Delphi and C++ Builder that provides you with the ability to create and edit PDF documents directly without any DLL or other software. Version 6.6.0 Click to Register this Product Now! Quick Time Source Filter is a powerful source filter that allows playback mov, HD mov,ipod, psp, mp4 video with aac audio, 3gp video with amr audio in any Directshow base application. The quality of video same as Quick Time Player. 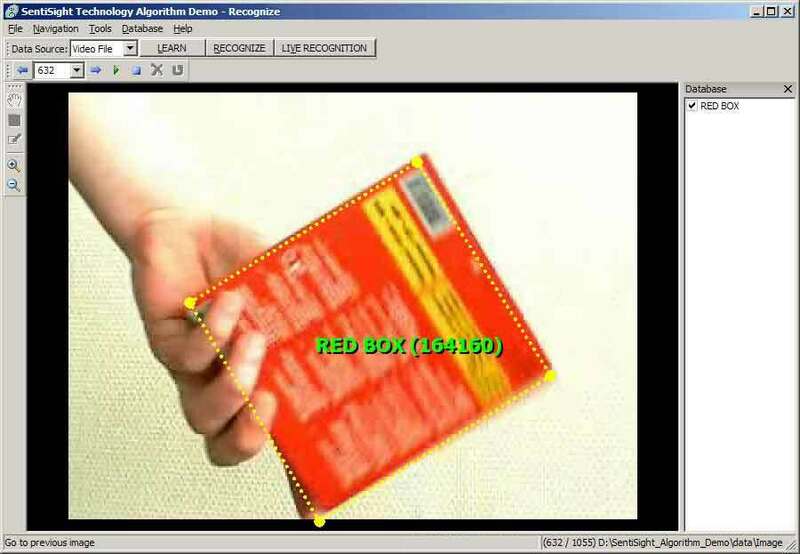 Screen Capture directshow source filter that support Capture the full screen, an area of the screen in any Directshow base application. Support dynamic zoom in or zoom out specific area. Support enable or disable capture mouse pointer. Support encode F4V video file in any Directshow base application. Video and Audio encoding using industry leading standards such as H.264, AAC. Video files, Video capture or network streaming can be used as sources. Enables Windows and ASP applications to receive, parse and manage mail on POP3 servers (including Gmail). Supports TLS/SSL, S/MIME, HTML mail, international charsets, UTF-8, embedded pictures, NTLM, APOP, 32/64-bit. Royalty-free distribution. Enables Windows and ASP applications to compose, mail merge, send to SMTP server (including Gmail), submit to IIS queue, send without SMTP server (DNS MX lookup). Supports TLS/SSL, HTML mail embedded images, NTLM, charsets, email address validation. Version 1.3.8 Click to Register this Product Now! With the serial CASH-Interface you can connect coin acceptors of the type NRI, EMP and others or bill acceptors of the type GBA, Smiley and others. Monitoring a device is carried out via a DLL which can be used out of every programming language! 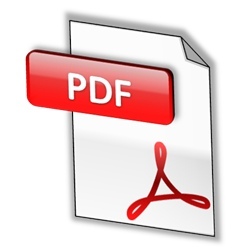 PCLTool SDK 64-bit Option III is designed for Capturing and Converting PCL to PDF or PCL to PDF/A. Option III converts COMPLEX PCL into raster/vector PDF or PDF/A formats, or raster XPS format while extracting all of the ASCII text. XD++ Library for MFC by UCanCode.Net Software, an C++ class framework that provides your applications with a drawing surface for diagramming, symbol manipulation, drag and drop, scrolling, zooming, and many other graphics capabilities. 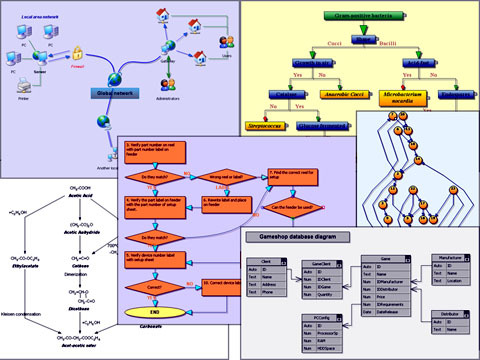 E-XD++ Visualization HMI ToolKit by UCanCode.Net Software, an C++ class framework that provides your applications with a drawing surface for diagramming, symbol manipulation, drag and drop, scrolling, zooming, and many other graphics capabilities. Multiplatform fingerprint identification SDK for stand-alone and Web based applications. Supports 100+ fingerprint scanners models on Windows, Android, Linux and Mac OS X. Programming samples in C, C++, C#, Java 2, Visual Basic .NET. 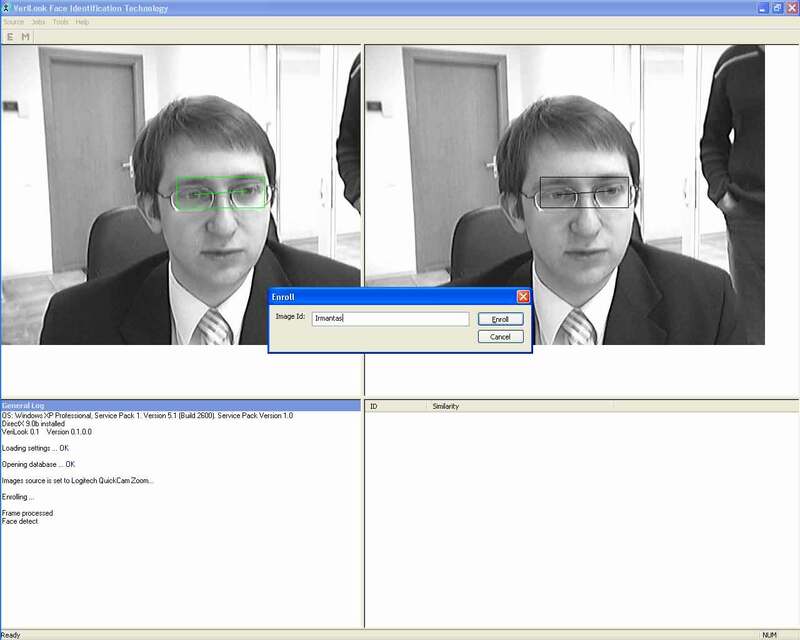 Webcam capable multiplatform face identification SDK for standalone or Web applications. Can be used with most cameras and webcams on Windows, Android, Linux and Mac OS X. 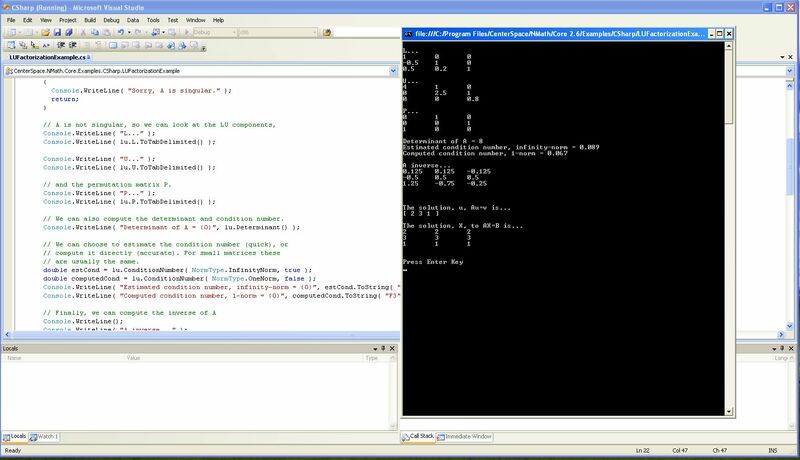 Programming samples in C, C++, C#, Sun Java 2, Visual Basic .NET. The PDF Vision .Net is completely written in C#. Requires only .Net 2.0 or higher platform. 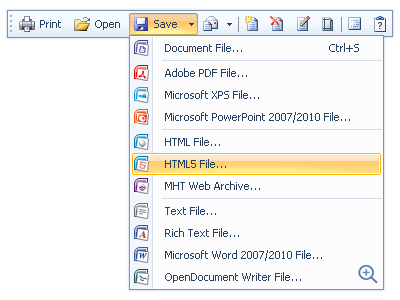 PDF Vision .Net allows to export/convert any HTML, URL to PDF; JPG to PDF, TIFF to PDF, images to PDF using C# and VB.Net, ASP.Net. Version 4.82 Click to Register this Product Now! MailBee S/MIME ActiveX enables MailBee Objects (SMTP, POP3 and IMAP4) to process S/MIME mails. 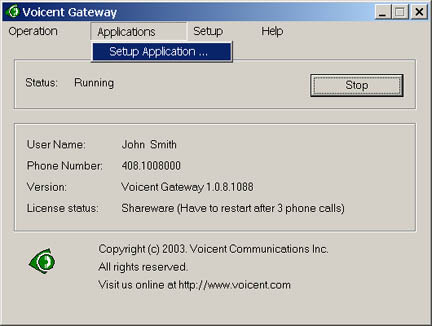 Supports file and registry certificate stores, PFX, sign, verify, encrypt, decrypt, 32/64-bit. Version 9.0.5 Click to Register this Product Now! MegaPipe .Net Compact Framework Class Library is a reliable and powerful 100% managed code component for handling serial communication and file-transfer (XModem Checksum, XModem CRC, XModem 1K, YModem, YModem-G, ZModem and Kermit). SDK trial for large-scale AFIS or multi-biometric fingerprint, face, iris, voice and palm print identification system. Multiplatform: Linux, Windows, Android and Mac OS X. Includes matching server and scalable cluster software. Biometric speaker recognition SDK with voice identification and phrase verification technology. Works with regular microphones and smartphones. Supports Windows, Android, Linux and Mac OS X. Programming samples: C#, Sun Java 2, Visual Basic .NET. GetDiskSerial DLL is a standard Windows DLL file. You can use it to read the serial number of hard disk easily. The TGetDiskSerial is a VCL component. You can use it to read the serial number of hard disk easily. EZShellExtensions.Net is a set of components for fast, painless development of any kind of Windows shell extensions including context menu, property sheet, infotip, thumbnail, icon, overlay icon and drag-drop extensions as well as taskbar bands . Version 5.0.1 Click to Register this Product Now! Integrate Aztec 2D barcode image with your ASP web project with our Aztec ASP component. Integrate Aztec 2D barcode image with your ASP.Net web project with our Aztec ASP.Net component. 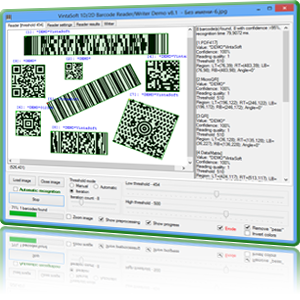 Add Aztec 2D barcode solution for your applications with our windows 32-bit DLL. Our small footprint barcode ASP component is an ATL COM product which can add professional quality barcode PNG format images to your web pages hosted on the IIS server. 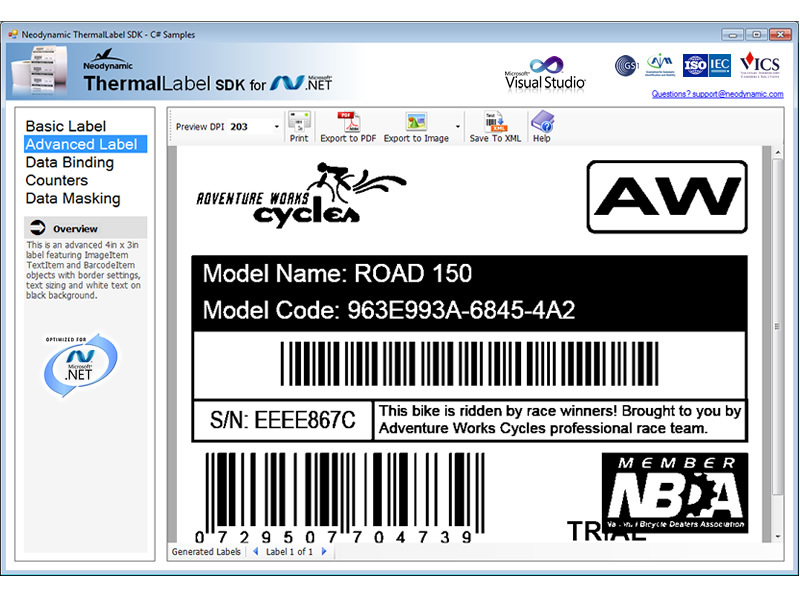 Our lightweight Barcode ASP.NET component is a 100% managed code web control which can add professional quality barcode images to your ASP.NET web pages hosted on the IIS server. 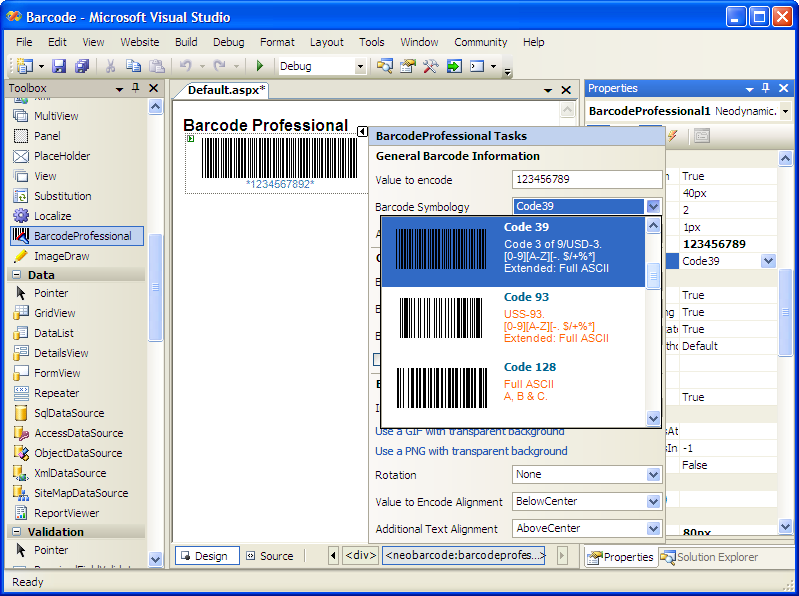 MW6 barcode .NET control is a flexible and reliable .NET component and can create professional barcode images for your .NET application. Our barcode Win32 DLL can create device independent barcode images for your applications, you can save the barcode as either BMP or WMF image file or copy the barcode WMF image to the clipboard. Integrate DataMatrix 2D barcode image with your ASP web project with our DataMatrix ASP component. 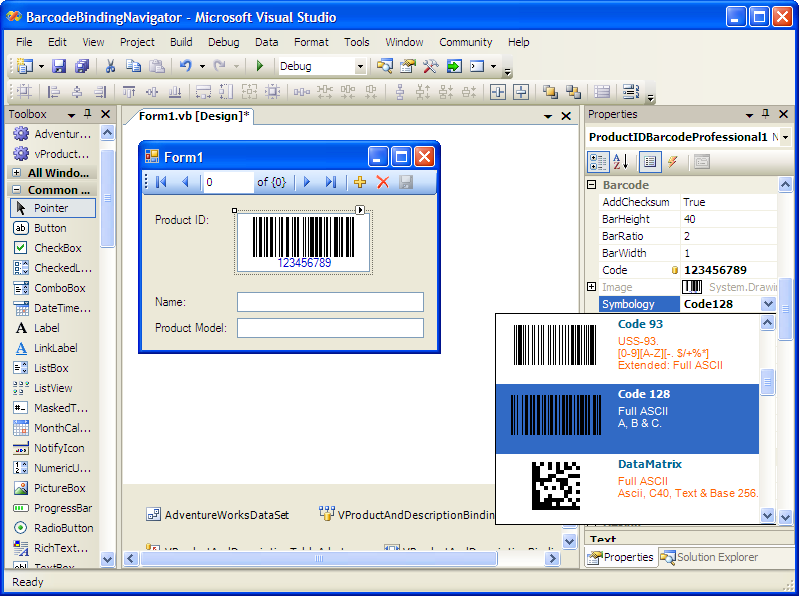 Integrate DataMatrix 2D barcode image with your ASP.Net web project with our DataMatrix ASP.Net component. 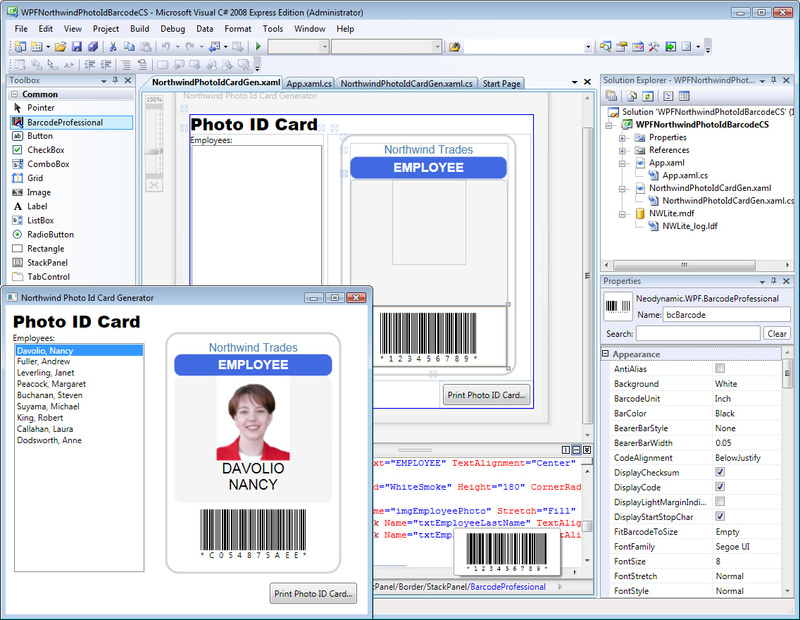 Add DataMatrix 2D barcode solution for your applications with our windows 32-bit DLL. Integrate PDF417 2D barcode image with your ASP web project with our PDF417 ASP component. Integrate PDF417 2D barcode image with your ASP.Net web project with our PDF417 ASP.Net component. 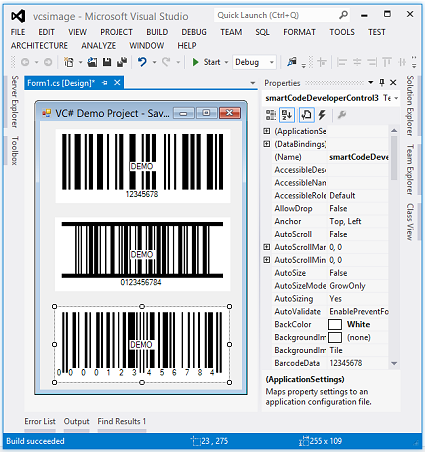 Add PDF417 2D barcode solution for your .Net applications with our 100% managed code control. 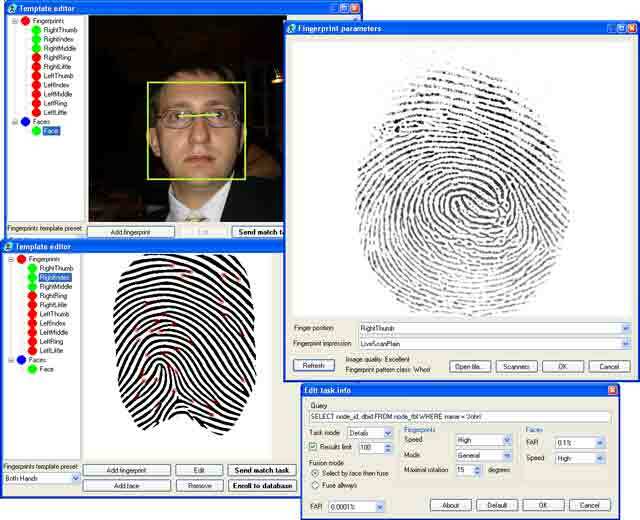 Multiplatform fingerprint identification SDK for PC and Web based applications. Includes a ready-to-use software for fingerprint matching on the server side that is intended for using in web-based and other network-based systems with samples. Easily add SFTP and SCP file transfers to your .NET, .NET Compact Framework and ASP.NET applications. SMTP over SSL, IMAP over SSL, POP3 over SSL, S/MIME - sending, receiving and processing emails from .NET framework application along with mail signing, encrypting and signature verification. All you need for transfering files over the Internet: FTP, FTP over TLS/SSL, SFTP (SSH Secure File Transfer Protocol). Use ABCpdf .NET to dynamically create Adobe PDF documents from ASP, ASP.NET or .NET. Add text, images and graphics. Designed for a combination of maximum power and ease of use it goes Direct to PDF for blazing speed. Version 5.0.3 Click to Register this Product Now! VideoLab VC++ is a set of Visual C++ components for fast video capture and playback. Allows fast complex video manipulations with zero lines of program code. The library supports huge number of formats and technologies. Free for non-commercial use. Visual C++ Advanced Computer Vision Library. 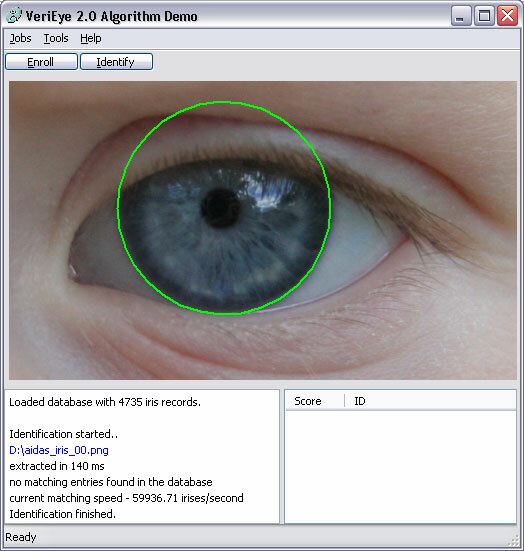 Motion, and Image recognition (Canny, Hough Lines, Contour Finder, and more). Allows rapid development with zero lines of code. Includes video capture components. Free for non-commercial use. AudioLab VC++ is a set of Visual C++ components for fast audio processing. 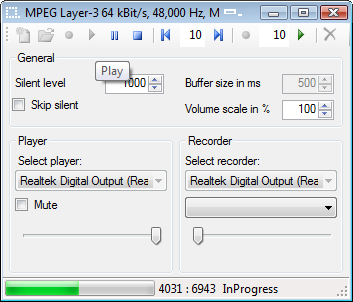 Allows audio capture, processing and playback with zero lines of program code. The library supports large number of formats and technologies. Free for non-commercial use. 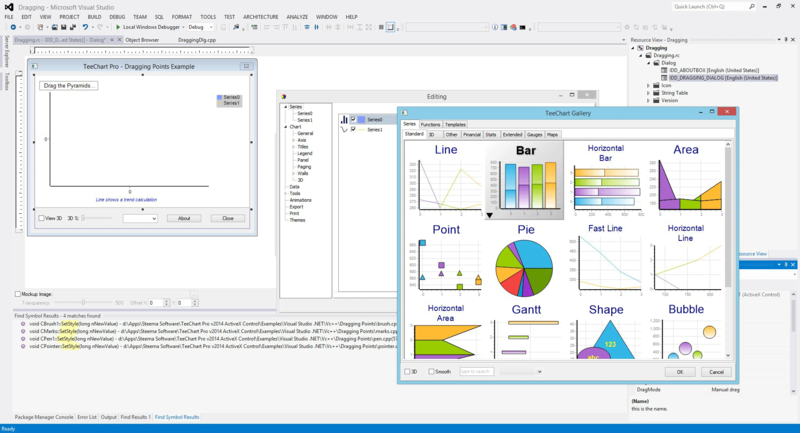 PlotLab VC++ is a set of Visual C++ components for very easy and fast Data Visualization. They allow very fast display in a Plot/Scope/Chart or Waterfall form. Great for FFT Visualization! Free for non-commercial use. 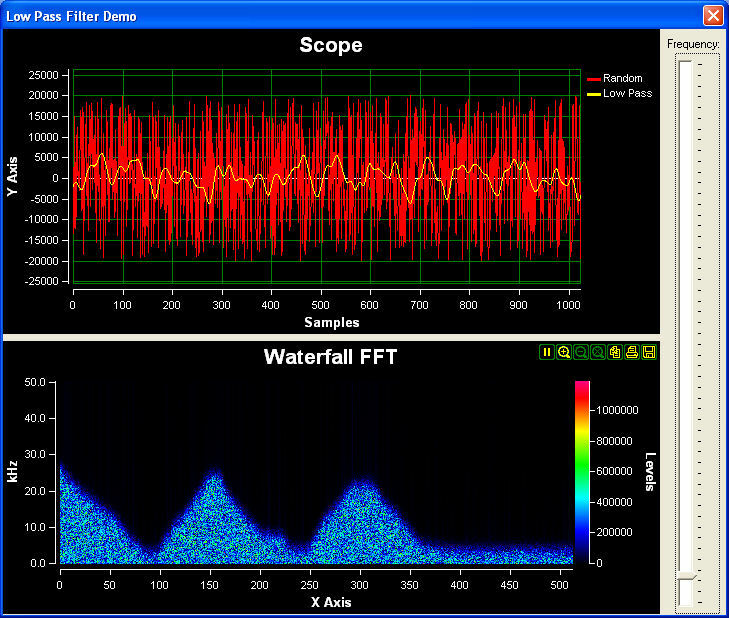 SignalLab VC++ is a set of Visual C++ components for fast Digital Signal Processing (DSP) and data visualization. 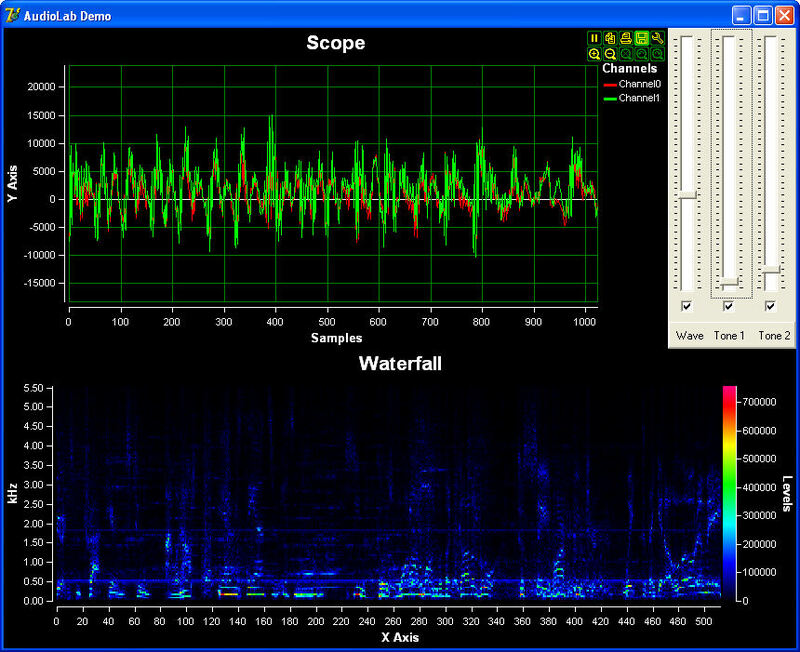 Allows fast complex signal manipulations with zero lines of program code. Free for non-commercial use. Add custom interactive diagrams to your .NET user interfaces, including networks, workflows, flowcharts, org charts, design tools, and more. Flexible, powerful, extensible. Includes automatic layout instruments. This software is useful when making financial reports, generating bills, and printing checks. There's no need to translate and type in each number - just run Number2Text and a text translation will appear next to your figures. Version 2.6 Click to Register this Product Now! Version 4.0.34.79 Click to Register this Product Now! 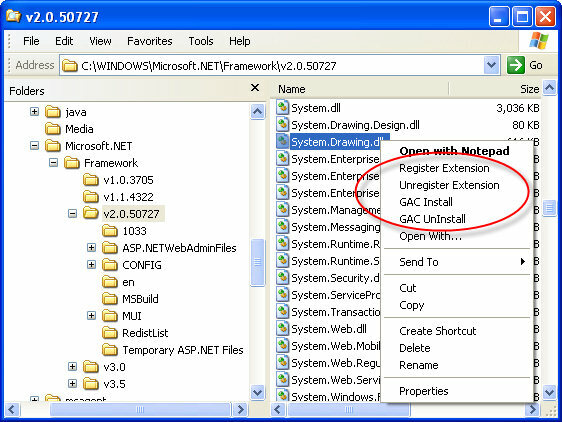 Add CAD capabilities to your .NET application with CadLib 4.0 for .NET. CadLib makes it extremely easy to interface with, draw and print DWG and DXF files using C#, VB.NET or any other .NET language. 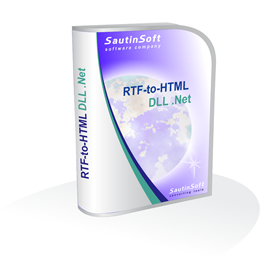 Convert JPG,TIF,PNG,GIF,BMP,WMF,EMF,PCX,TGA images to PDF documents royalty free using DLL. Supports Bates numbering, clickable image stamps (eg company logo), bookmarks, image re-compression, PDF/A (1A, 1B) and 40 or 128 bit document encryption. Version 8 Click to Register this Product Now! CAD Importer DLL is SDK for any DLL-supporting development environment, which is used for developing of applications in vast range of industrial sectors where it is necessary to work with CAD file formats like DWG, DXF, DWF, HPGL, PLT, HGL, CGM, SVG. 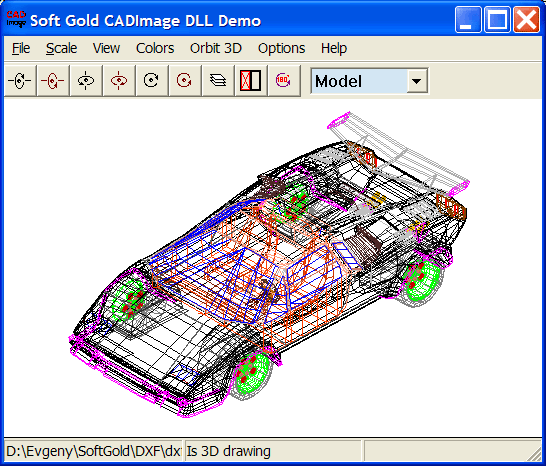 CAD Image DLL is a high-quality component for using in wide scope of applications. Support of more than 30 both raster and vector formats is provided, including AutoCAD DWG, DXF, DWF, Hewlett-Packard HPGL, PLT, HGL, CGM, SVG, PDF, TIFF, JPG, GIF etc. Version 3.71 Click to Register this Product Now! 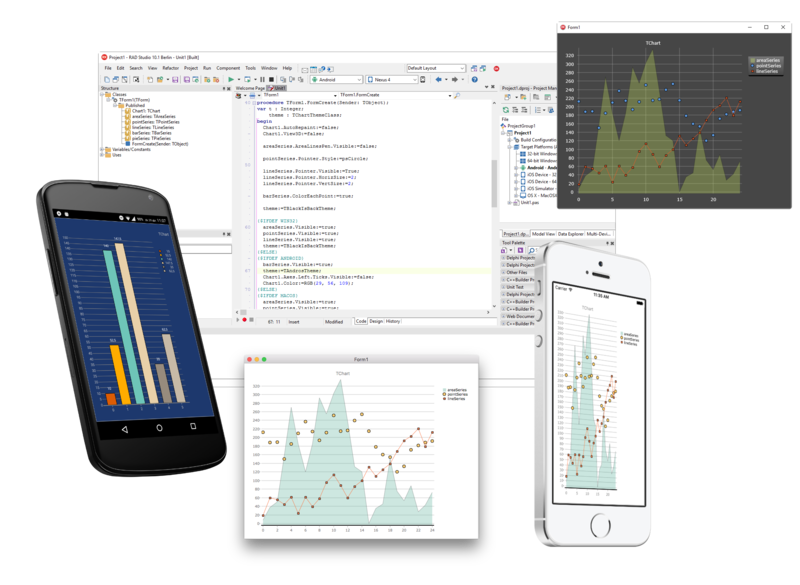 Nevron Chart for .NET is a professional charting component for .NET, featuring numerous business, scientific and financial charting types, gauges, VS design time support, AJAX support, built-in toolbar, flexible axes, and much more. Version 2012.1 Click to Register this Product Now! Nevron User Interface is a set of Windows Forms controls designed to provide powerful and flexible look-and-feel for your Windows Applications, written in 100% managed C# code. .NET Vision is a professional suite for creating state-of-art data presentation and map applications with spectacular data visualization capabilities. 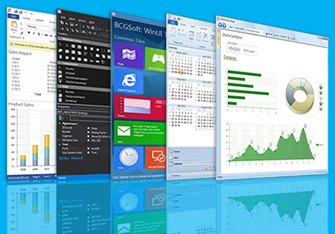 It delivers powerful Charting and Diagramming components for Windows Forms and ASP.NET. Version 2013.7 Click to Register this Product Now! TCAD is a component that will help you write vector graphics applications. Shapes can be interacted with by mouse or code. It is easy to use, effective and powerful. It will save you valuable time. PCL Tool SDK 32-bit - Option III is designed for capturing / converting PCL to PDF or PCL to PDF/A. 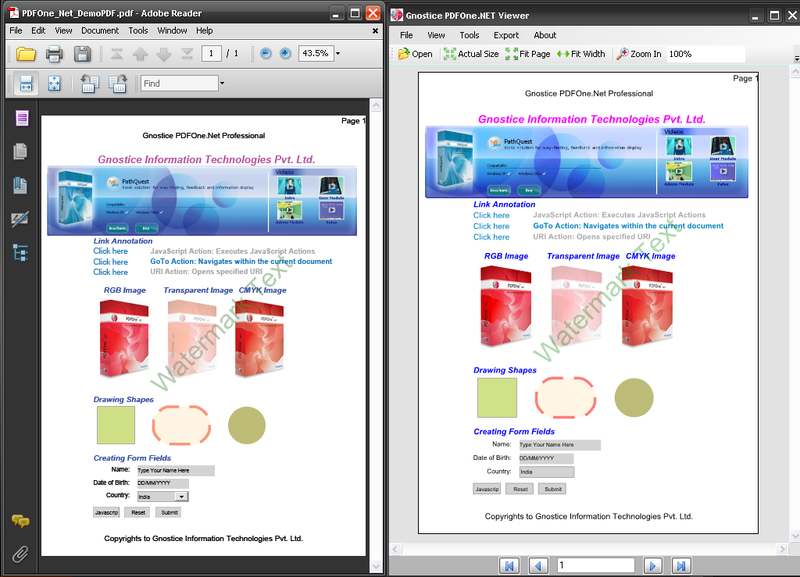 Option III converts COMPLEX PCL into raster/vector PDF or PDF/A formats, or raster XPS format while extracting text. 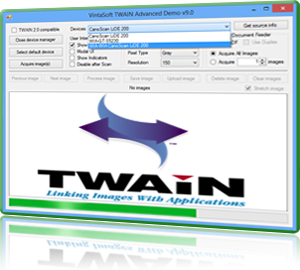 Raster to Vector converter SDK, which can high-speed convert raster bitmap into vector image.it supports such all kinds of image format as BMP,JPG,TGA,TIF,PCX etc. ASP.NET server control with AJAX support to display data in a tabular format with options of choice, sorting and editing entries. With the SDK/DLL,you can encode more than 1100 bytes, 1800 ASCII characters, or 2700 digits to image such as BMP,PNG,JPG,GIF image using C/C++/Delphi/VB with several lines of code. It support 9 error correction levels and more than five image styles. PCL Tool SDK 32-bit - Option V. converts COMPLEX PCL into PDF or PDF/A formats, or XPS format while extracting text. The PCLXForm program has a powerful script programming language, with runtime include variables and command line overrides. Version 5.2 Click to Register this Product Now! With the SDK/LIB,you can encode more than 30 linear barcodes to image such as BMP,PNG,JPG,GIF image using C/C++ language with several lines of code. It support several image styles such as background color, bar color, image quality,rotation angle. Barcode Professional for Silverlight. High quality vector-based Linear, Postal, MICR, Composite and 2D Symbologies. Visual Studio & Expression Blend support. Silverlight printing data-binding support. Save barcode images in image files. License4J is a pure Java library for creating and validating licenses. The key concept is features of a license. You can easily add any feature to your license file, i.e. name of the product, version, expiry date, number of executable instances, etc. PCLTool SDK Option IV for Capturing & Transforming PCL to TIFF, EMF, PNG and Text. Option IV converts COMPLEX PCL into raster/vector file formats while extracting text. PCLTool SDK - Option IV Includes: PCLXForm, PCLCodes and other utilities.